Dr Sandra Gaudenzi is Head of Studies of !F Lab – an EU training initiative for interactive documentary makers. She consults, researches, lectures, writes and blogs about interactive factual narratives. As an academic, she taught for 15 years at the University of the Arts London and is now collaborating with Westminster University towards the opening of a new Digital and Interactive Storytelling Lab MA. She is also Visiting Fellow at the Digital Cultures Research Centre (UWE, UK) where she co-directs the i-Docs conference and website. Her latest book, is available now via Amazon or Columbia University Press. Sandra also co-convenes WebDox, a yearly conference on interactive storytelling, and co-hosts a regular event in London, The Flying Monkeys. Download her full CV (last updated April 2016) & some photos. For the selection of her 12 favourite i-docs, see the i-docs playlist she created for MIT’s Docubase project in 2014. This is a video that was done after our second i-Docs Symposium in 2012. I think it expresses quite nicely what i-docs are and why we should care about this emerging form. 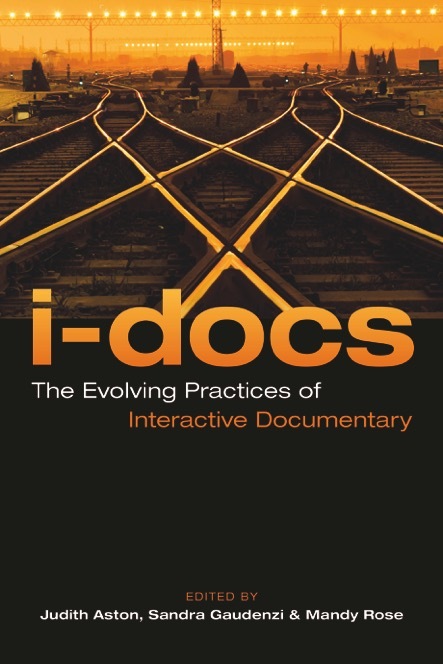 I am an academic, and consultant, that specialises in interactive documentary (i-docs) production. What fascinates me is how digital technology can open new ways to document reality and how these explorations can empower us to actively change our world. I am a French-Italian living in London. I started my career in television production and moved into teaching interactive narrative, and digital media theory, at the University of the Arts in the year 2000. 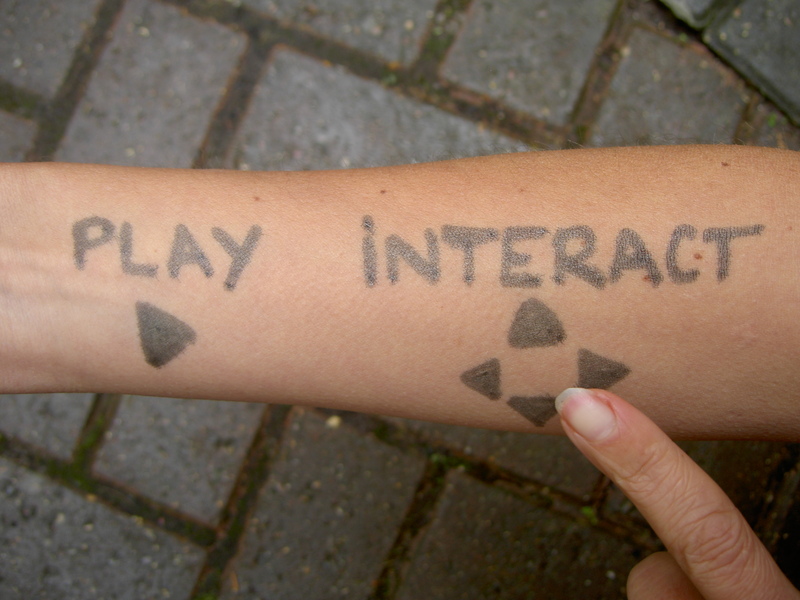 When I understood that Web 2.0 was changing our way to relate to each other, and to our world, I started a PhD at Goldsmiths University that maps the field of interactive documentary, and questions its effect. During such research I created my own blog, www.interactivedocumentary.net, and I co-convened a yearly conference, i-Docs, thanks to the support of the DCRC and the University of West England. You can read my posts and learn more about our on-going events through our website. Feel also free to join our fast growing i-Docs.org Facebook Group if you want to be part of a community that can support you internationally. I am currently mentoring i-docs projects, presenting at conferences, offering training and blogging – while still researching at university. If you are considering producing an interactive factual narrative, and need help in the initial conceptual stages, just contact me! A round table for The Future of Storytelling (2014) chaired by Tom Perlmutter, Former Chairman of the National Film Board of Canada. A BBC report (2013), by David Reid, about interactive documentaries where I feature.